Every month we try to have a subject of interest. You will see info/pictures/flyers around the clinic, also postings on Facebook and our website. Check to see if we're running any specials on products or services related to that subject! Parasite Prevention is All Year Long!! 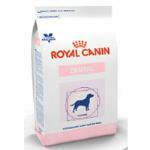 Did you know that Roundworms are among the most common intestinal parasite of dogs? And that fleas can reproduce so rapidly that an average adult female flea can lay more than 40 eggs per day! Some ticks species can survive our harsh Wisconsin winters. They will even emerge to feed when temperatures are still as cold as 40 degrees. With this being said, what are you doing/using to protect your pets? 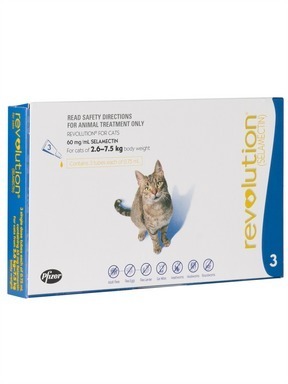 We here at Wyllow Pet Hospital recommend using a heartworm, flea & tick preventative every month...year-round! Why year-round? Well, even though it gets cold around here, we still never know what our little friends may eat or if there's a warm spell what may come back out. Prevention is the best medicine! So with that being said, let's go over our AWESOME offers! Make sure you get your pet's teeth sparkling because February is National Pet Dental Month! 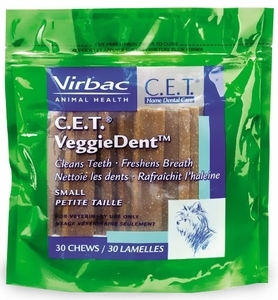 If you have not examined your pet's dental health lately, it's a good time to do so. 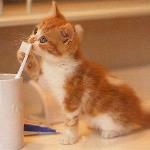 The risk of gingivitis and periodontal disease is the same for your pet as it is for people. If left untreated, bacteria build-up, plaque and tartar, can lead to infection and more severe health problems. Schedule a routine dental cleaning in Febraury and receive $25 off, get a FREE Oravet application and Home Starter Kit, also a FREE dental kit valued at $20. 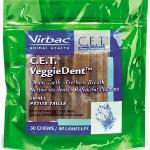 We're also offering 15% off all CET Dental products and Oravet kits. Also, receive 10% off all of our canine and feline dental foods. 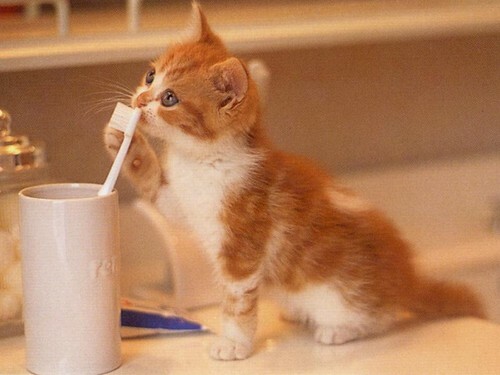 And don't forget that parasite prevention is just as important for cats as it is for dogs! Any specific questions give us a call and our friendly front staff will be more than willing to answer your questions! 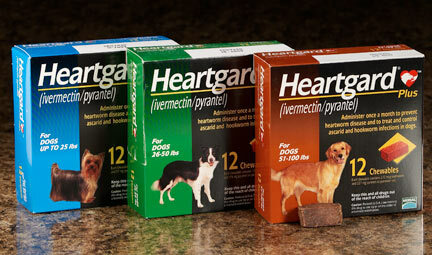 ​When you purchases 12 doses of Heartgard you will receive a $12 mail-in rebate. ​When you purchases 6 doses of Frontline Gold you will receive 2 FREE! Or you can purchase 3 doses of Frontline Gold and receive 1 FREE! With these 2 products you earn points depending on how many doses you buy. Which can in turn be put on a reloadable Visa Prepaid card for any product or service at our clinic.